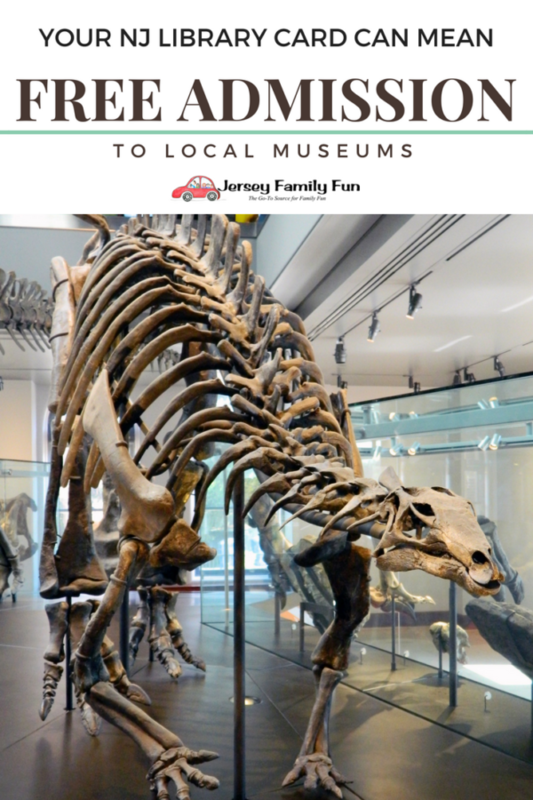 Posted on: February 1st, 2018	by Melanie C.
We originally published details about the New Jersey Museum Pass Program in 2012 and we update it at least twice a year. Have you always wanted to visit, Grounds for Sculpture, The Garden State Discovery Museum or the Intrepid Museum but maybe it wasn’t in your budget? Now you can thanks to your local library. Many libraries around the garden state are participating in museum pass programs. The museum pass program varies from library to library so you will have to click on the links or call your library for more information. The basic way it works though is you visit your library and sign out passes to take your family to visit your favorite museums. Most libraries allow you to sign out the passes for 3 days at a time though some may require a refundable cash deposit. I was super excited to find our about these programs, I can’t wait to borrow a pass from my library for one of the participating museums and take my family on an unexpected field trip. North Haledon Library passes available for 1 museum in NY. Burlington County Library System click the link for a list of all 30 locations in NJ, NY & PA. Passes must be picked up at their home libraries as listed below. Camden County Library System click the link for a list of all 18 locations in NJ, NY & PA. Passes must be picked up at their home libraries as listed below. Gloucester County Library click the link for a list of all 15 locations in NJ & PA. Passes must be picked up at their home libraries as listed below. Mercer County Library click the link for a list of all 20 locations in NJ & PA. Passes must be picked up at their home libraries as listed below. This sounds like a wonderful program ! However after viewing all the libraries that support and participate in the museum pass program , I am wondering why Cape May County (NJ) isn’t involved . The Margate City library in Atlantic County also offers the museum pass to the Grounds for Sculpture. Hi Mary, I can’t find that information online. Can you direct me to a website that shows what they offer? Thanks! The Vineland Public Library, Cumberland County, has a pass to WheatonArts as of July 2016. We should have a true Museum Pass program up and running in 2017! We now have 5 Museum Passes, so I would say that our program is running. We are happy to announce that due to the generosity of the Friends of the Clifton Library, we will be expanding our museum pass program later this year, so stay tuned! That’s great news. Thanks for sharing Candice. The Woodbridge Public Library in Middlesex County also has the program. 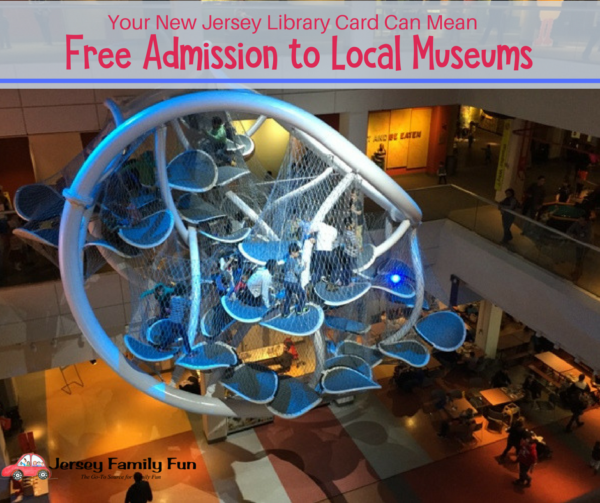 Middletown Public Library also offers free museum passes! Warren County Library offers museum passes. The Catherine Dickson Hofman Branch of the Warren County Library also offers museum passes to it’s patrons. We have 6 at this time. The Friends of the South Brunswick Public Library, in Middlesex County, also offer a Museum Pass Program. Thanks for supporting NJ Libraries where there is a lot of fun things to do for free! Shortly, you will be able to add Linden Library, in Union County to this list!